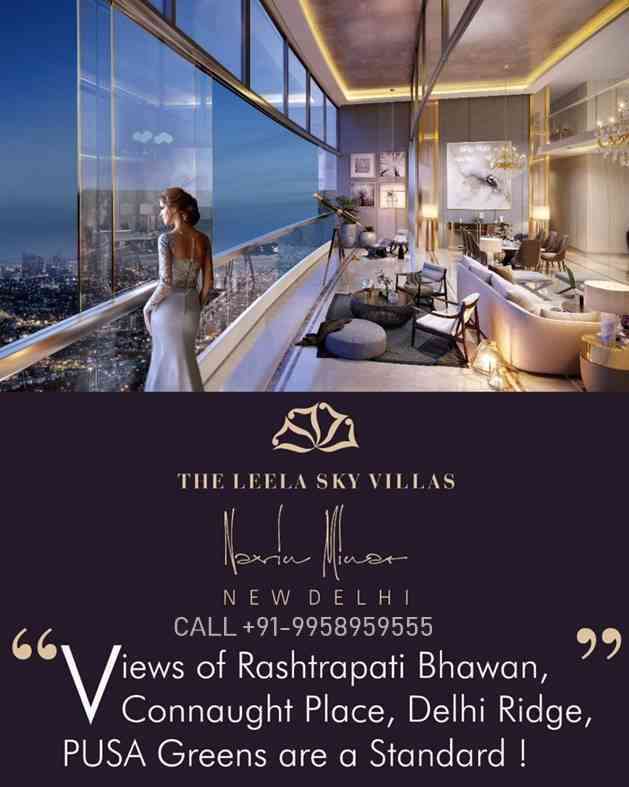 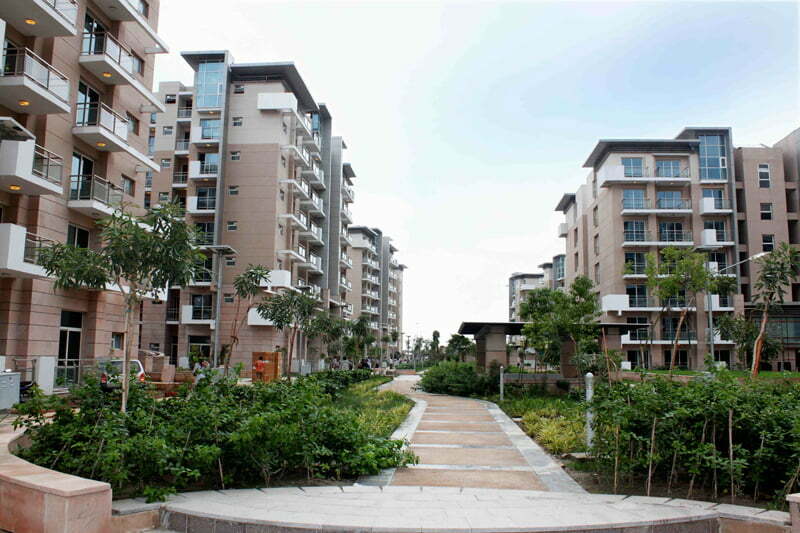 If you are interested in buying a property in the new delhi commonwealth games village complex please do contact us and the resale flats are also commonwealth games village flats that were auctioned and purchased commonwealth games village society,commonwealth games village flats for sale at very cheap rates and with each flat you get commonwealth games village sports complex membership and the swimming pool membership complimentary . 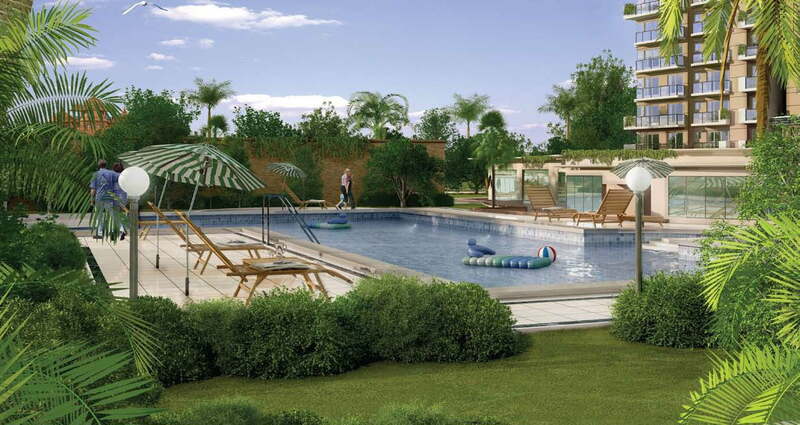 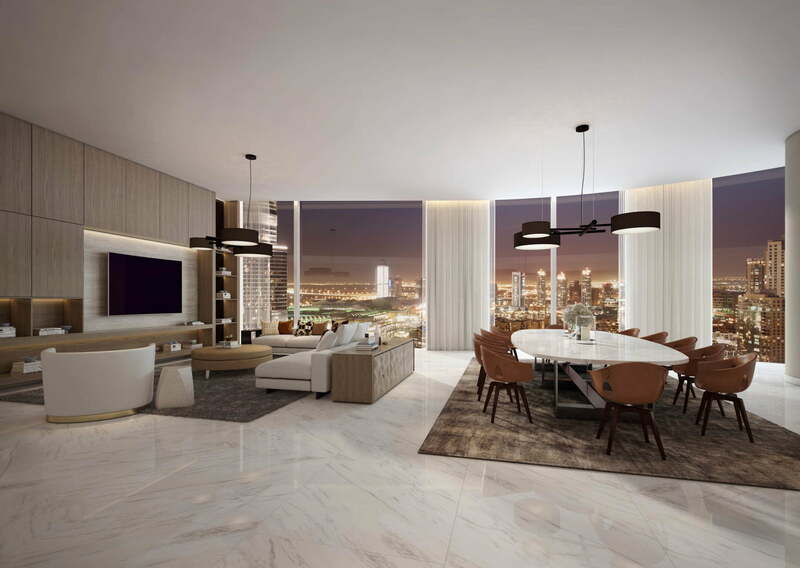 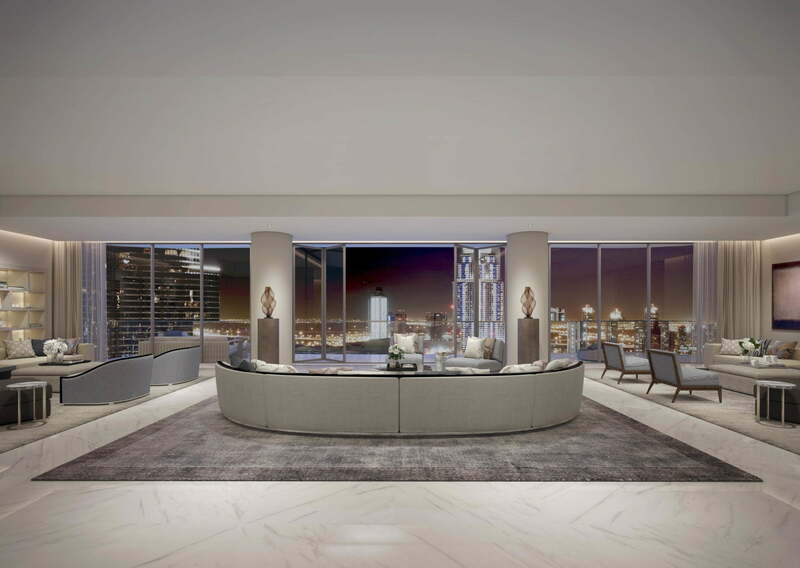 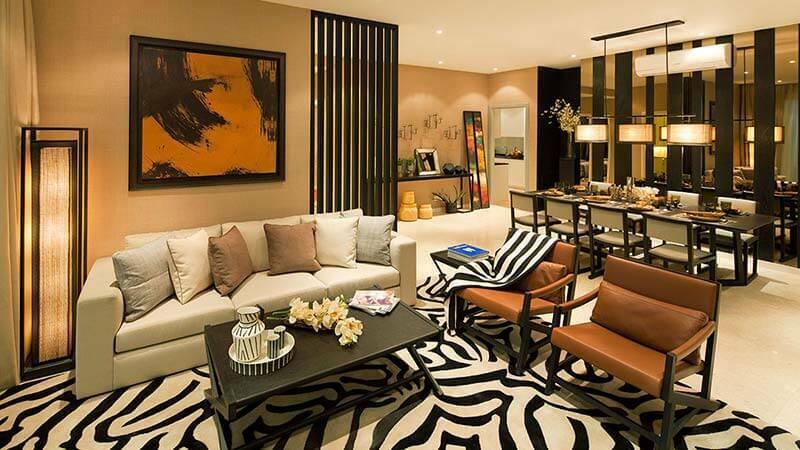 The Property is one of the best places to live in the city with complete safety and serenity . 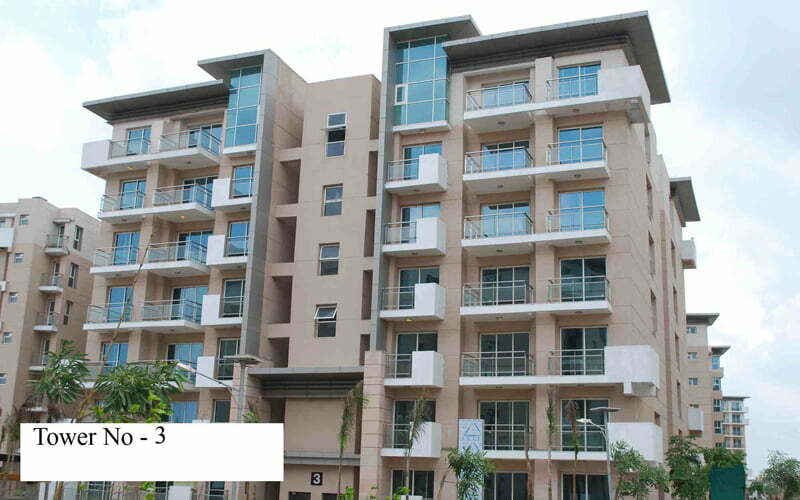 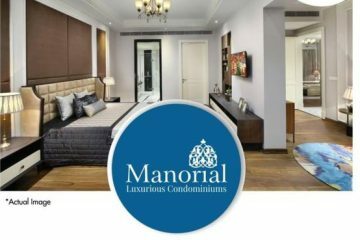 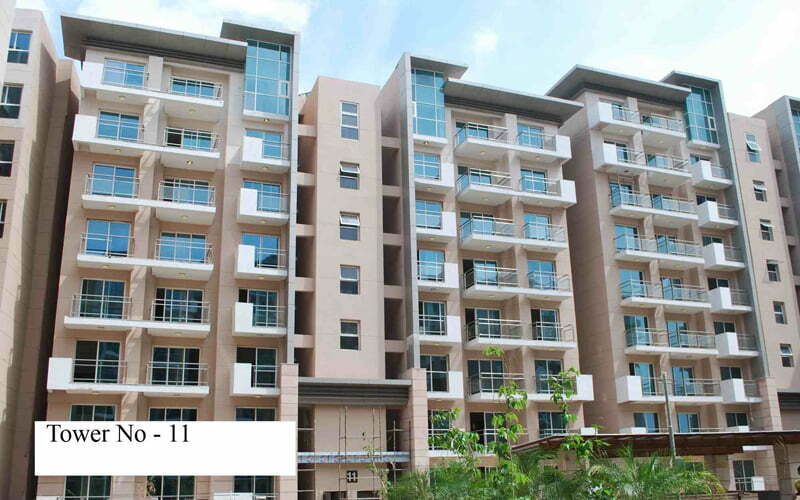 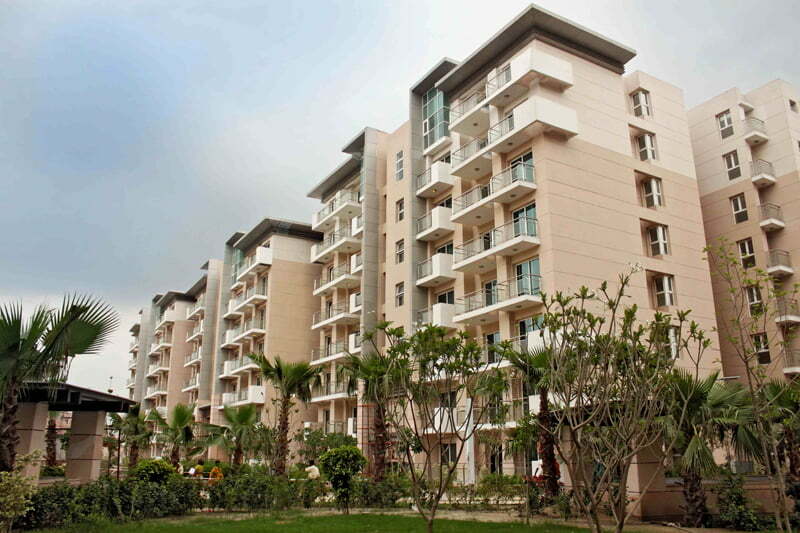 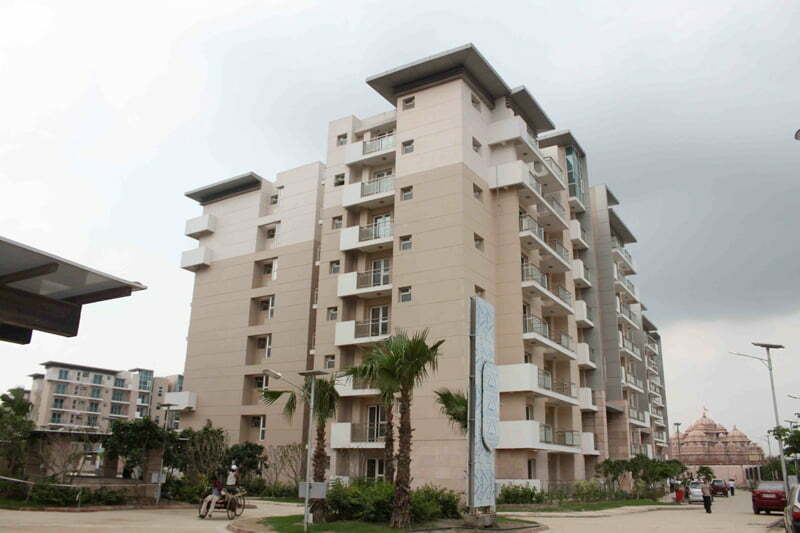 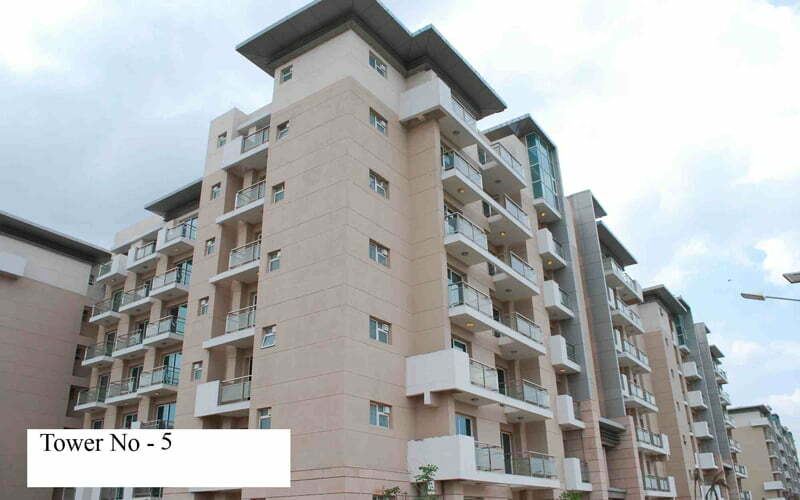 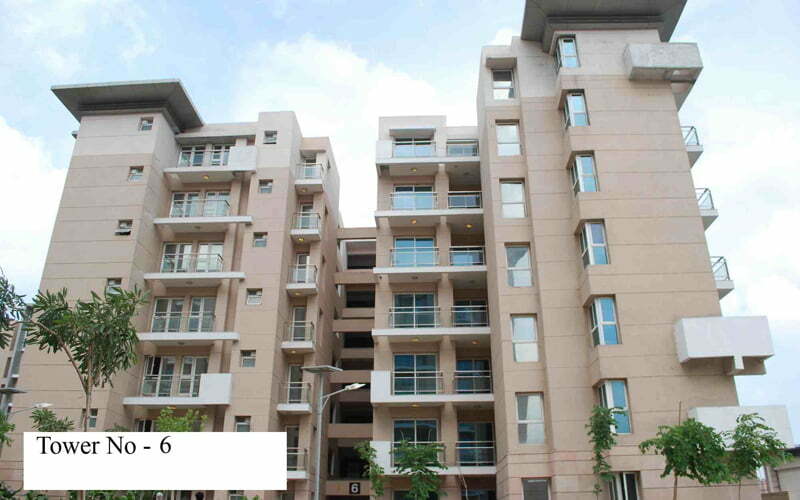 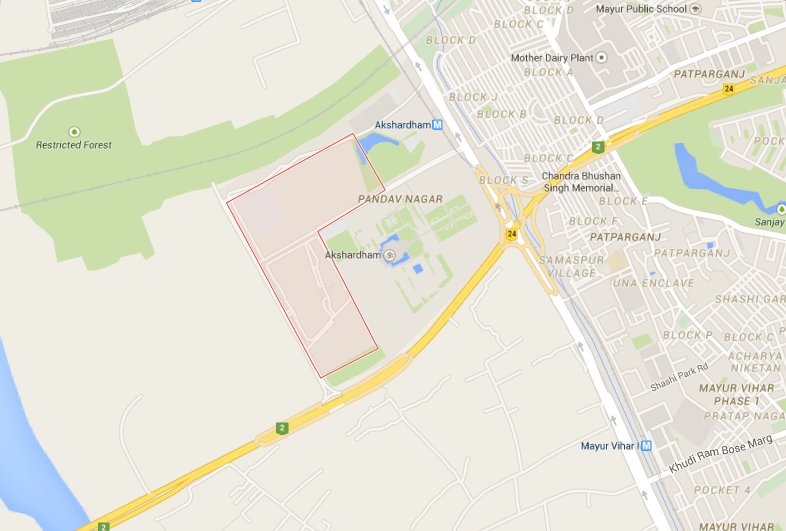 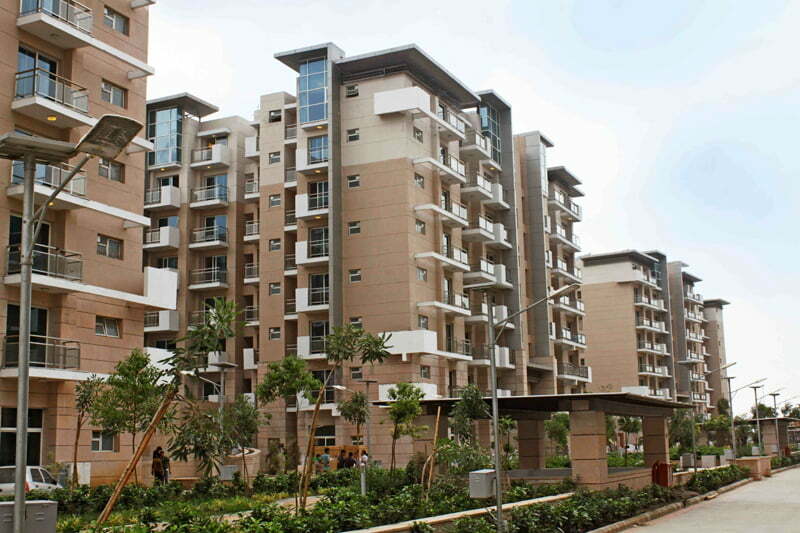 If you want to buy / sell / rent Apartment / flats in Commonwealth village call 9958959555 or Please fill the form below .